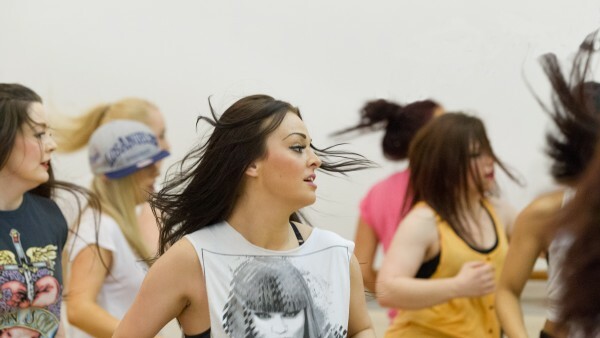 We do all our auditions for the Commercial Dance Diploma by video so you can take your time and show off the best of you. You do not need to send in an audition video for our entry-level courses that include the Commercial Dance Pre-Vocational Course and the Commercial Dance Certificate. Your audition video should be around 1 minute long. 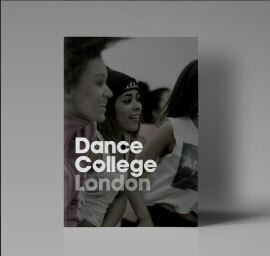 Contact angela@dancecollege.co.uk with your video or link. During the working week, you’ll get a decision within minutes. We love students who have a passion for commercial dance so if this sounds like you, please send us your audition video! If you fancy a chat with Angela, our Course Director, about our commercial dance courses before you apply, please get in touch on 0207 118 1818.